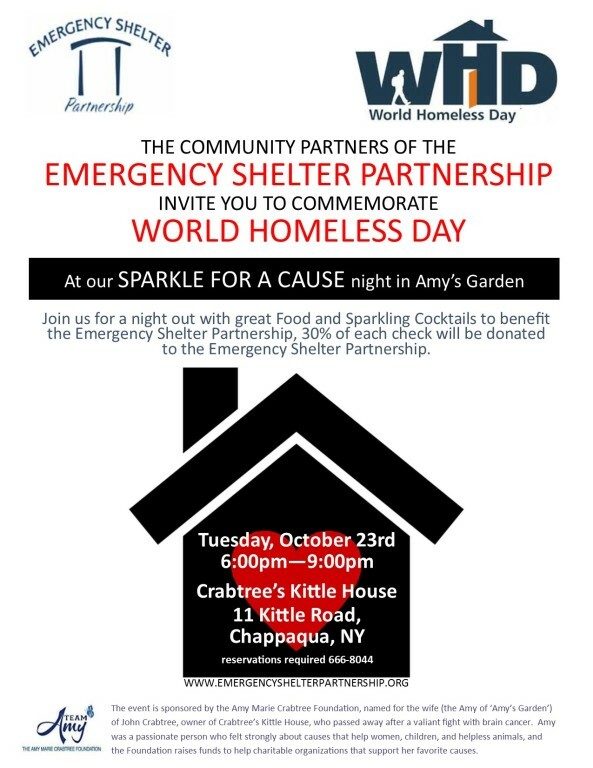 Support ESP (Emergency Shelter Partnership) by coming out to The Kittle House, in Chappaqua, on Tuesday, October 23rd for "Sparkle with a Cause". 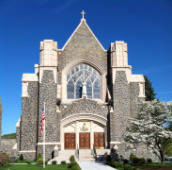 The Kittle House will kindly donate 30% of each check with you mention ESP on this special night. Bring a friend or a table full to support the great works of Emergency Shelter Partnership.